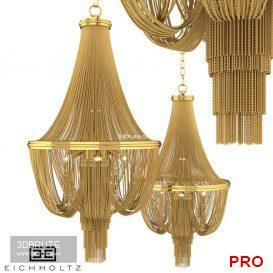 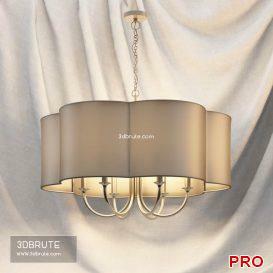 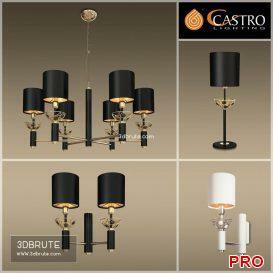 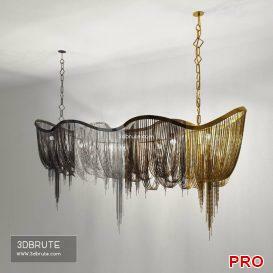 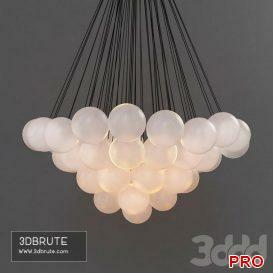 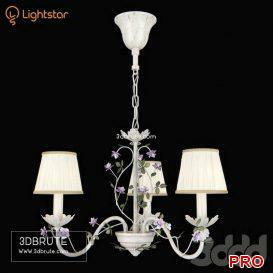 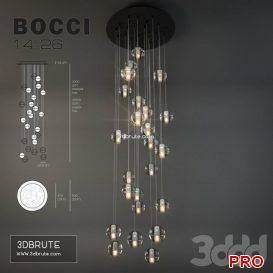 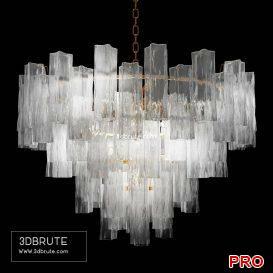 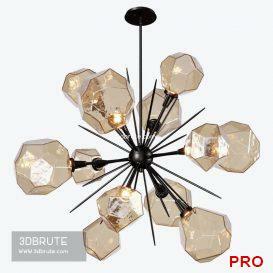 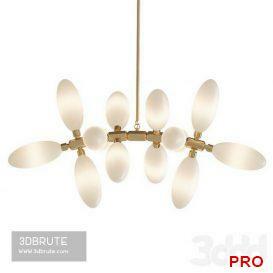 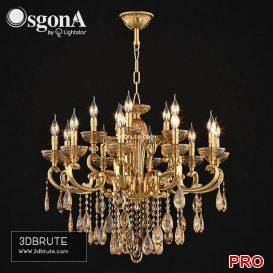 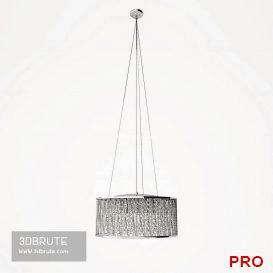 Dimensions 1500h300h750 In chandelier scene in 4 original materials. 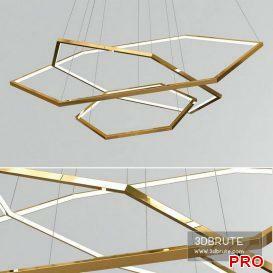 About 400 000 polygons. 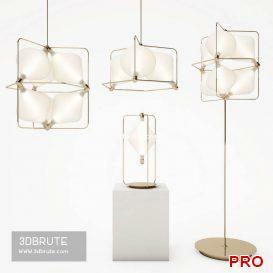 Model with 4 materials included Dimensions .. 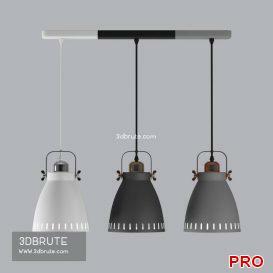 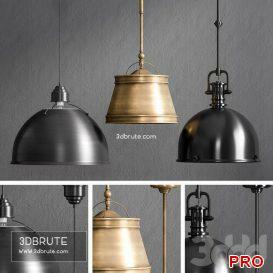 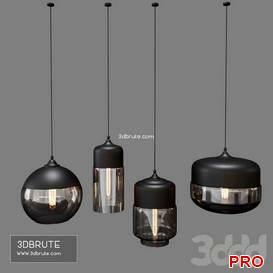 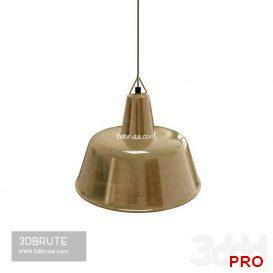 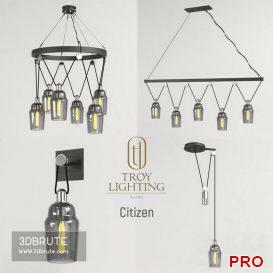 Description: – Version: 3dsMax 2009 Ð¸ Ð½Ð¸Ð¶Ðµ (Vray) – Height: 36 cm_x000D_ Diameter: 46 cm_x000D_ Cord ..
Iron lampshade, brass color finish on the outside, Pearly white finish on the inside Pavilion in iron, brass finish, 13×3 ..
Osgona Zar Art.727482 Кол-во ламп: 48 www.lightstar.ru Мах 2010 (Vray) + FBX Вес без Turbosmooth: Polys: 747 314 Verts: ..
Osgona Zar Art.727152 Кол-во ламп: 15 www.lightstar.ru Мах 2010 (Vray) + FBX Вес без Turbosmooth: Polys: 206 762 Verts: ..
conce 1 – 18/59/21 см. 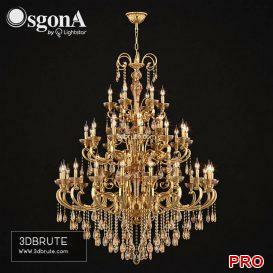 sconce 2 – 69/48/21 см. 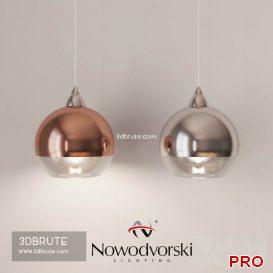 pendant 1 – 29/157/50 см. 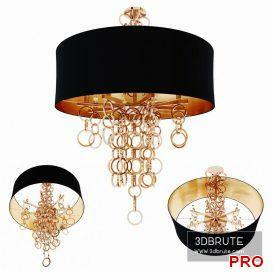 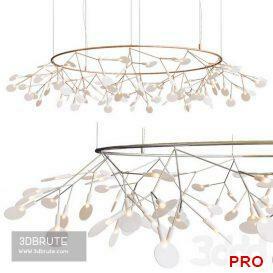 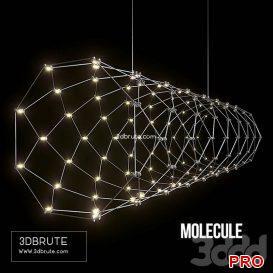 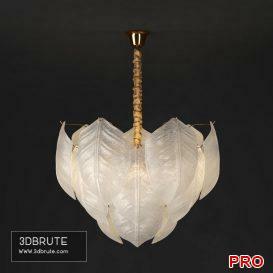 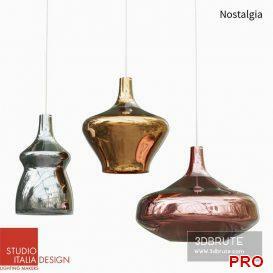 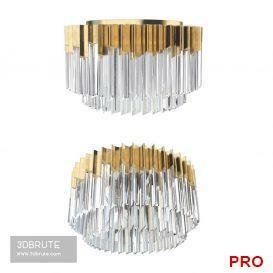 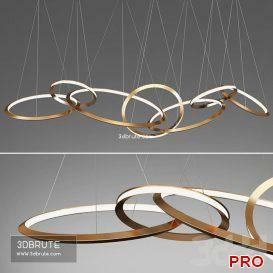 pendant 6 – 226/212/19 ..
Cable: Length 157″ Canopy: Height 3.1″, Diameter 6.3″ Fixture: Height 13.8″, Diameter 82.6″ Suspension: ..
Chandelier in the style of postmodern in the form of a cascade of glass leaves. 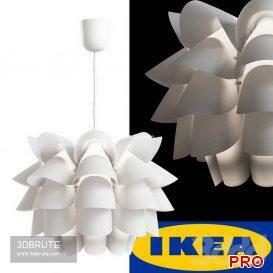 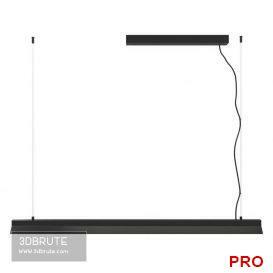 SKU: FOLIAGE01 Size: 4 lamps – Ø 60×40 ..